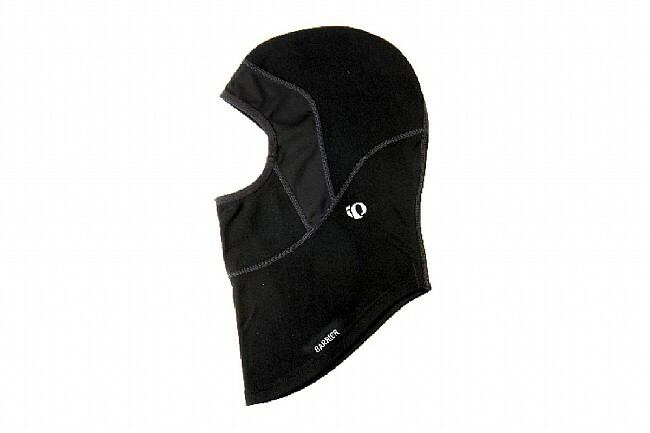 In frigid weather, the Barrier Balaclava offers essential full coverage for your head and neck. A Barrier windproof panel over forehead and ears takes the bite out of the wind, and P.R.O. Thermal fabric helps wick moisture, so you stay comfortable and insulated. The ergonomic cut layers easily under a helmet, and the Barrier Balaclava is fully ponytail compatible. Reflective elements for low light visibility. One size fits most.